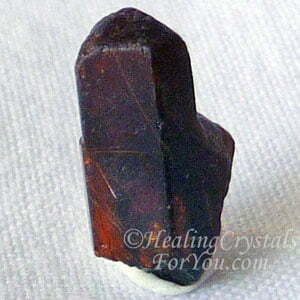 Bastnasite crystals are wonderful to aid you to manifest your dreams into reality. 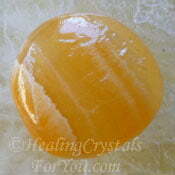 Their crystal properties work via the sacral chakra to creatively manifest your desires. 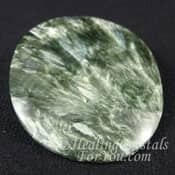 These stones have a good action to stimulate change in your life, and they help you to let go of fear, allowing you to move forward more easily with your plans. 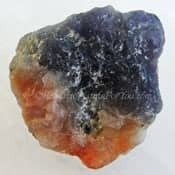 These stones have a good grounding action to ground your imagined ideas into reality and their crystal properties are well known to help you to connect with elemental beings. If you have a strong interest in the health of the planet, they may aid you to gain information on how to ensure it is kept safe and healthy. Their energy may also help you if you have been working with high crystal energy stones that have made you feel ungrounded. They have a number of excellent healing attributes, and they are also known to be specifically helpful if you are studying herbalism or other methods of using plants for healing. 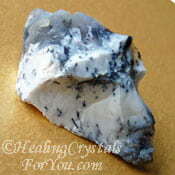 This is one of a few rare earth carbonate minerals. While it is fairly uncommon, it is found in Bauxite mines in Hungary, Greece and the Balkan Islands, as well as in Pakistan, Madagaskar, France, Turkey, Mongolia, Russia, Canada and the USA. This mineral was first discovered in Sweden in 1838, and was named for the mine it came from, the Bastnas mine near Riddarhyttan in Sweden. 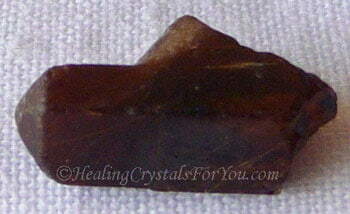 This mineral may also be spelled as Bastnaesite. 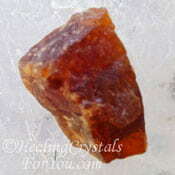 Its color is generally honey yellow or reddish brown, and it can form as flat translucent crystals, as tabular crystals as well as in the massive form. There are quite beautiful higher grade Bastnaesite crystals coming out of Pakistan recently that have a lovely form and bright orange red color. 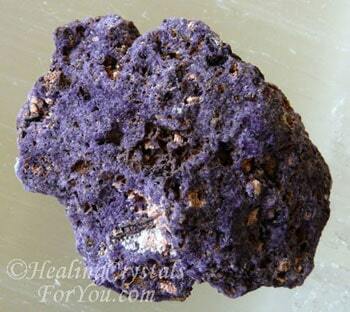 You can also obtain Bastnaesite in Purple Fluorite which comes from New Mexico in the USA, see image below. Note:The mineral make-up of these stones means they contain rare earth elements that may be toxic when they are mixed with water. DO NOT use water to cleanse them. 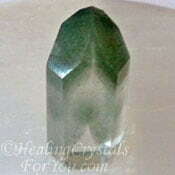 Working within both the base chakra and earth chakra, these crystals have a strong grounding action that will help you to make a strong earth connection. 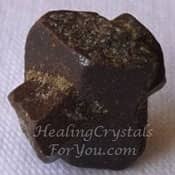 They are excellent grounding crystals that help to create a good connection with Mother Gaia, and are helpful if you have been using high vibration stones that have made you ungrounded. 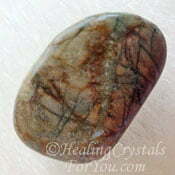 The vibration of these stones energizes the sacral or navel chakra helping to kindle creativity. 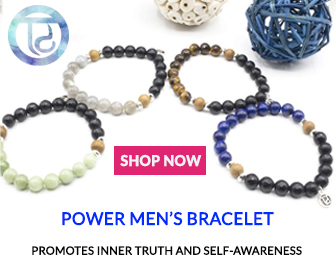 Their energy at the sacral or navel chakra functions to stimulate original thinking and helps you to creatively manifest your desires and dreams into reality. 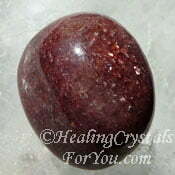 These stones are extremely valuable to help with the release of fear. So often in life we are held back from making major changes by fear of what life would look like if we took that step. 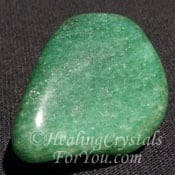 As these stones may also trigger changes to happen, this combination of energy is helpful to assist you to step forward and make alterations to your plans. They help you to make sensible and practical plans while allowing your imagination to flow to guide you when you are considering what plan of action to take. 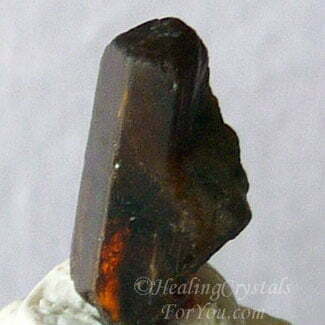 Bastnasite crystals have beneficial metaphysical properties that will to generally aid you to gain a greater understanding of the natural world. 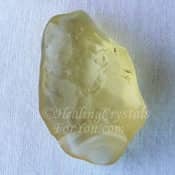 If you are a herbalist, a gardener or botanist or if you are just someone who has an interest in the health of the planet these crystals may help you as they assist you to connect with Mother Gaia and elemental beings. For those studying herbalism or any type of healing using plant medicine, keeping one of these nearby may assist you to gain greater understanding of plants and ways to use them for healing. If you use them in meditation, this may help you to make contact with nature spirits or faeries who may give you information relating to how ancient cultures used plants for healing. 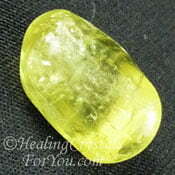 These stones are known to have a large number of healing attributes that may be beneficial to you. 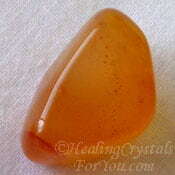 Issues within the sacral or base or root chakra are may be assisted over time by having them close to you. 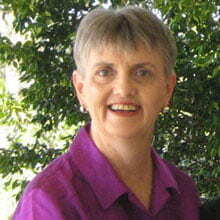 They are known to aid those who have eating disorders or addictions to release them. They are also known to help those with bi-polar and may aid those with stress related psychological issues. Issues such as inflammatory bowel disease, constipation and other bowel related issues may be assisted by their energy, and they are known to help muscle and joint pain, and pain in your back. 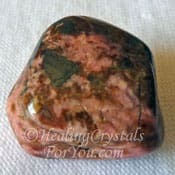 This stone has a good action to assist you to boost your creativity, but if you wish there are a number of other crystals that you may choose to use in combination with it to help you to intensify your creative gifts. 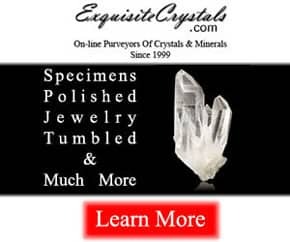 Stones that you may choose for this purpose includes Iolite Sunstone, Yellow Apatite, Carnelian, Bustamite, Orange Calcite, Picasso Marble also called Picasso Stone, Triplite aka Vayrynenite or Libyan Desert Glass. For anyone who is a herbalist or studying healing with plants, or if you are an organic gardener a someone who is a "greenie" and cares about the health of the planet, creating a connection with the elemental beings may be extremely valuable. For anyone who is interested in making contact with nature spirits, there are a number of stones that you might like to use with it to help you to attract nature spirits. There are a large number of crystals or stones that may be combined with it to aid you to contact nature spirits and members of the Devic realm. Specific stones that work well with it for this purpose include Red Muscovite, Green Apophyllite, Green Aventurine, Rainforest Jasper, Prasiolite aka Green Amethyst, Moss Agate, Merlinite, Staurolite also known as Fairy Crosses, Chlorite Phantom Quartz, Seraphinite or the green Muscovite known as Fuchsite. 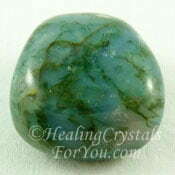 You may choose to combine these stones with other grounding stones if you are feeling in need of extra help. Stones you might choose include Black Diopside, Black Tourmaline, Black Obsidian and Black Spinel, all strong stones to help you to feel better quickly.